Despite efforts to rein in health care costs, roughly half of large U.S. employers will face the excise tax in 2018; and the percentage is expected to rise significantly in subsequent years, according to an analysis by Towers Watson. The Congressional Budget Office expects a $79 billion excise tax burden from 2018 to 2023. 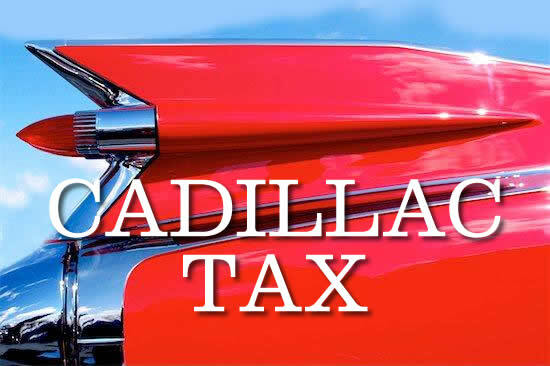 As part of the Affordable Care Act (ACA), the excise or Cadillac tax is a 40% tax on the value of all affected health care programs a participant elects that exceed certain dollar thresholds in 2018 and beyond. This non-deductible excise tax must be paid by the employer although some employers are considering shifting the costs to plan participants. Seventy-three percent of employers are concerned about triggering the tax, and 62% say it will have at least a moderate effect on their health care strategy in 2015 and 2016. The survey revealed that 48% are likely to trigger the tax in 2018; and 82% could cross the threshold by 2023. 1. The excise tax is based on employer and employee premium contributions, not just what the employer pays for coverage. 2. The definition of what’s included for calculating the tax extends to tax-advantaged health care accounts, such as health flexible spending accounts, health reimbursement accounts, and pretax contributions to a health savings account. 3. 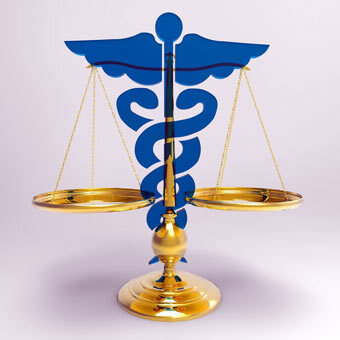 The tax is not determined by the value of the medical plan, but rather the value of all affected health benefits elected by an employee or family. The tax is based on the aggregate value of the programs an employee elects, not just the medical plan value itself. Annual increases in excise tax thresholds are not based on health care cost inflation, but on the Consumer Price Index, which was 1.5% for 2013. That is far less than medical cost trend and considerably less than the 4% annual health care cost increases that better performing employer health plans are expected to achieve after plan changes in 2015 . Abbott said, “With so much at stake, it is critical that companies take a close…look at their health programs and understand their projected costs…It also highlights the need for companies to improve their health program performance…The good news is that many have already taken steps, and with proper plan management, the impact of the tax can be significantly mitigated. In fact, Towers Watson estimates that the number of companies expected to trigger the tax would be considerably higher if not for the variety of actions that employers have already taken or are likely to take as they better understand the challenge. “For more information, visit www.towerswatson.com. • The average drug deductible for 2015 Medicare Advantage plans is $129.87, which is 94% higher than in 2014. The maximum allowable drug deductible is $320 in 2015. • The average all Medicare Part D drug plan for 2015 is $53.90, which is 1% lower than in 2014. However, it is 68% higher than the average premium before the government changed how it calculates average premiums. • The average deductible for 2015 Medicare Part D drug plans is $157.91, which is 1% higher than in 2014. The maximum allowable Medicare Part D deductible is $320 in 2015. • The cap on out-of-pocket costs for covered drug expenses in Part D and Medicare Advantage plans is $4,700 in 2015. This limit is $150 higher than in 2014. After this out-of-pocket threshold is reached, the beneficiary gets catastrophic coverage with lower drug cost-sharing. For more information, visit HealthPocket.com. Interest in vision insurance is strong thanks to several trends, according to a report by A.M. Best. The economy is recovering, employment is rising, employers are adding vision coverage, enrollment is increasing, and consumers are enjoying more disposable income. While all qualified health plans under the Affordable Care Act (ACA) must include pediatric vision coverage, they don’t have to include adult vision coverage. Historically, vision plans only have been sold as group benefit plans through employers. The vision insurance market remains highly competitive because of its concentrated nature, with top players poised to take advantage of emerging trends. Also, vision coverage is the least expensive of the four primary health benefits after major medical, prescription drug and dental. Only about half of employers offer vision coverage, despite its demand and relative inexpensiveness. To get a copy of the report, visit: http://www3.ambest.com/bestweek/purchase.asp?record_code=228850. • How life insurance can build up cash value to create income security. • Innovations that would enable the industry to reach untapped markets. • Enhanced service that makes it easier for advisers and consumers to conduct business. Click here to view the video program: http://www.ambest.com/v.asp?v=burns914. The University of Wisconsin is offering a free online workplace wellness course, “Dynamics of Worksite Wellness Evaluation and ROI.” It starts October 20. In each of the four weekly sessions, participants view instructional videos and engage in readings, activities, and online discussions. To register, visit http://info.wisconsin.edu/hwm-mooc/. SeniorQuote Insurance Services is now licensed nationwide. SeniorQuote allows Medicare-eligible seniors to cross-shop multiple carriers for Medicare Supplement and Medicare Advantage Plans, with additional support and guidance from a team of insurance professionals. For more information, visit SeniorQuote.com or call 800-992-7724. The Principal Financial Group is offering individual disability income insurance for part-time employees to purchase. Coverage is available for employees working 20 to 29 hours per week and earning over $40,000 annually. For more information, visit www.principal.com. Pacific Life is offering Pacific Secure Income. The deferred income annuity can provide a pension-like stream of guaranteed income. It uses a portion of assets to guarantee income later in retirement. The longer clients wait to take income, the higher their future annuity income payments will be. Clients can choose a single purchase payment or build income through multiple purchase payments. For more information, visit www.PacificLife.com. Truveris introduced RxChoice, a pharmacy benefit marketplace. RxChoice allows benefit brokers and health plan advisers to generate free pharmacy benefit quotes from vendors and award contracts in minutes. For more information, visit www.truveris.com. Cigna is teaming up with HSA Bank to administer the Cigna Choice Fund health savings accounts (HSAs). Cigna’s health savings account funds have been administered by JPMorgan Chase Bank, N.A., which has agreed to sell its HSA administration business to HSA Bank for an undisclosed amount. The transaction is subject to regulatory approval. For more information, visit www.cigna.com or www.hsabank.com. Businesses are not mandated to enroll in SHOP, and there is no penalty for not participating. California businesses with 50 employees or fewer can choose from quality health insurance plans similar to those available to larger businesses. Businesses with fewer than 25 employees are eligible for tax credits exclusively available through Covered California’s SHOP. 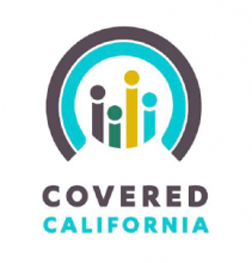 Covered California’s SHOP has enrolled 1,714 businesses, which accounts for 11,510 employees and their dependents. Open enrollment for SHOP is available year-round. 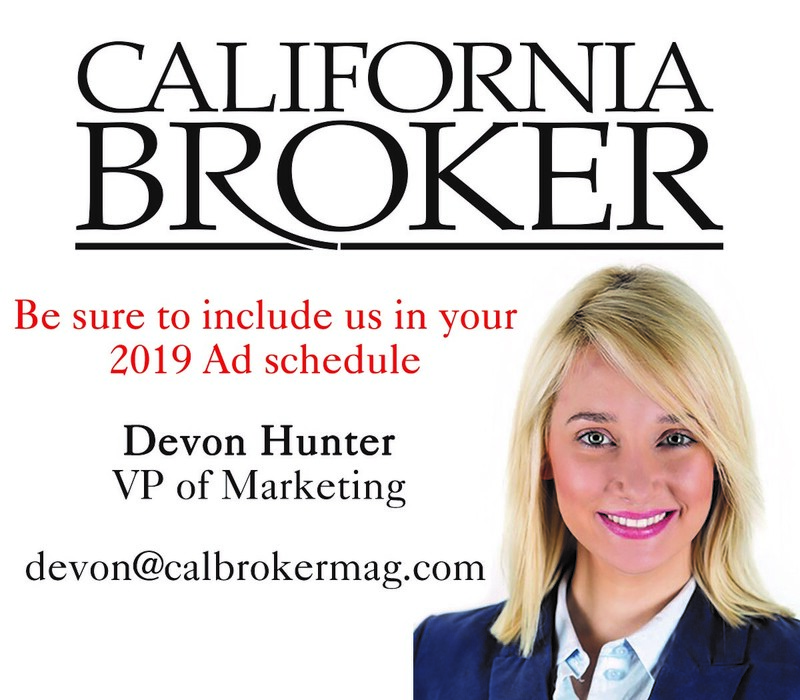 In 2016, insurance policyholders can designate a third party as their back-up contact to get notifications from their insurance carrier if the policy is in danger of being cancelled due to nonpayment of premiums, thanks to legislation signed by Governor Jerry Brown. Only life insurance and long-term care policyholders have had this protection. AB 1804 expands the protection to automobile, homeowners, renters, and disability income insurance policies. Governor Brown signed a law that protects the confidentiality of state investigations into the financial health of insurance companies. Under AB 1234 (Levine), the Department of Insurance cannot be forced to provide sensitive financial data as evidence in a civil proceeding. Commissioner Dave Jones said, “Critical and confidential information necessary to ensure solvency of insurers is now better protected.” The California Department of Insurance sponsored the legislation to align California law and practices with the National Association of Insurance Commissioners (NAIC) Model Act. Combined Insurance launched its Hispanic market initiative in California, Texas, and Florida. Combined Insurance is a leading provider of individual supplemental accident, disability, health and life insurance products, and an ACE Group company. 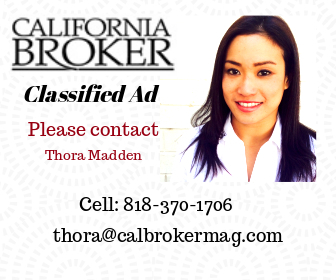 By the end of 2014, the firm plans to hire 220 bilingual agents. Doug Abercrombie of Combined Insurance said, “The Hispanic population is significantly growing,…yet more than 30% of Hispanics lack health insurance, making this an under-served market that our products and services fit well into.” Leading the Hispanic market initiative will be Jorge Enderica, who joined Combined Insurance in July as vice president, national sales-Hispanic markets. He said, “The growing Hispanic population represents more than $1 trillion in purchasing power… It is also a community that can be particularly well served with supplemental insurance.” For more information, visit www.combinedinsurance.com. Digital Benefit Advisors (DBA) in Northern California has acquired Clark Benefits, Drew Miller Insurance Services, and Shargel & Co. DBA, which is the nation’s largest employee benefits-only company, is expanding its mid-market advisory services across the country with 24 offices. DBA is adding offices in Santa Cruz and San Francisco, increasing the team to 22 professionals and bringing more than 250 clients on board. For more information, visit digitalbenefitadvisors.com.